Tents are a requirement for Scouting. If you don’t have a tent, pay close attention to the some of the types of tents that the older Scouts have while you share at tent on your first few trips. Tents that sleep 4-6 adults are too big for Scouting. You’ll quickly discover that a tent that can fit a bunch of guys to play cards in is an awful lot of weight to carry if you’re hiking or backpacking and there may not be enough room to set them up at some camporees. 2 person tents are what we recommend. 3 person tents are great for more gear but if scouts want to go backpacking they feel the extra weight pretty quickly and start to wish they had a 2 person tent. Below is some great insights and excerpts from an interview with Eagle Scout John Mead. With so many things to consider we decided to ask Mead, an award-winning tent designer, to give us the inside scoop on buying a backpacking tent. DESIGN: Tents come in many shapes like domes, tunnels and wedges. Some are freestanding, meaning they can stand on their own without stakes. Others require guy lines and stakes for set-up. Dome tents are popular because they are freestanding and roomy, but they tend to be heavier than other designs. Wedges are usually lightweight but less roomy. Tunnels provide good space for their weight and are generally better in bad weather. “Shape is most important if you’re camping in high wind, heavy rain or snowy conditions,” Mead says. A good rule: The more poles a tent uses, the sturdier it will be. Finally, some tent designs are easier to set up than others. Those with pole sleeves, hub-style poles and quick clips will be simplest to pitch but have more components that can (and will) break in the field. Clip-style poles are better for set up and break down than sleeve style especially if your are trying to put up the tent in the dark during a rain storm. SPACE AND WEIGHT: The best way to tell if a tent has enough room is to lie down inside. 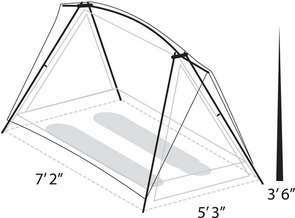 Solo tents usually have 15 to 25 square feet of space. For two- and three-person tents, add an extra 10 to 15 square feet per person. Some tents also have a vestibule that gives you extra space for storing backpacks, boots, even your dog. POLES: Note that you will pay extra for Aluminum poles compered to fiberglass poles. Fiberglass poles are not as sturdy and can weigh up to 2 lbs more than the same pole in Aluminum. The weight difference is an important consideration when going backpacking. 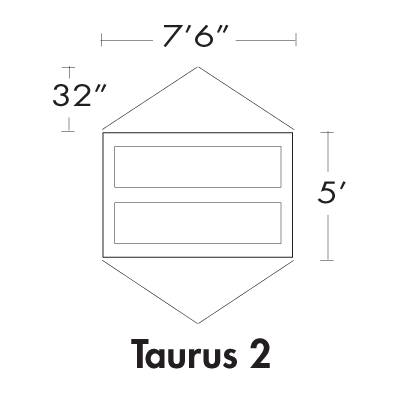 As an example the Taurus 2 tent pictured at here retails for $199 for fiberglass poles (7 lbs, 7 oz)vs. $199 for Aluminum poles (6lbs. 2 oz). Please note that the Scouts can get significant discounts (40 – 60%) on tents from many manufacturer’s. Aim for a tent that weighs no more than three to four pounds per person. MESH: Mesh screening in a tent is important for ventilation. Tents, just like vehicles, are designed with specific purposes. Having lots of mesh in a tent so you can look out at the stars is wonderful, as long as you don’t expect rain or its not going to get cold and it becomes too ventilated. Troop 414 does a good bit of outdoor activities in the spring and fall when there is a chill to the air and rain is likely. Therefore we recommend tents that have good ventilation but that can be closed or covered fully with a rain Fly. PRICE: “The biggest mistake people make when tent shopping is not matching the tent up with their needs,” Mead says. Why buy a $500 tent if a $120 model will work just fine for what you’re doing? The price difference is usually noticeable in the quality and durability. 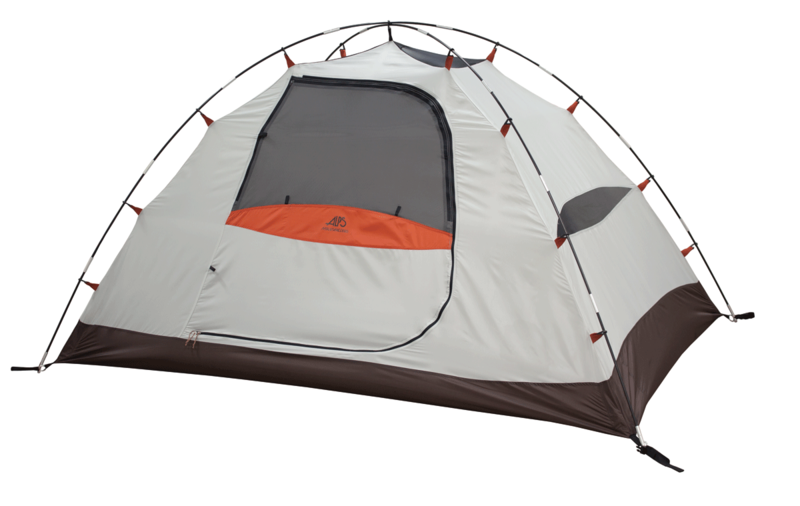 In general the higher the price tag, the lighter-weight and more durable the tent and its poles will be. 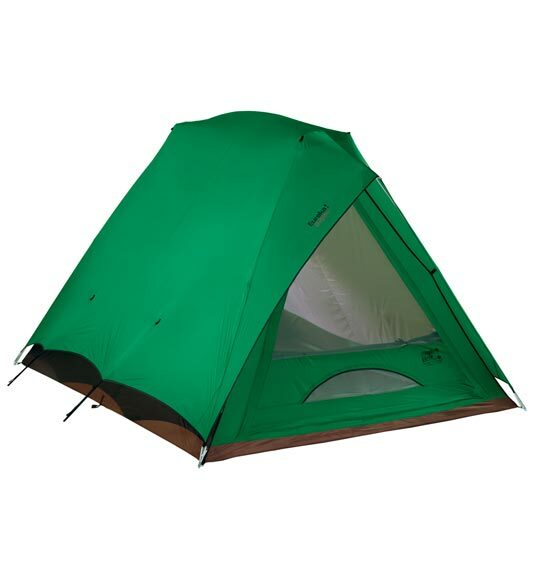 Alps Mountaineering offers special discounts to Boy Scouts on their website www.scoutdirect.com The ALPS Mountaineering Taurus 2 tent is a good one to consider. Again, keep in mind, that manufacture’s can offer between 40-60% off retail prices for Boy Scouts. BREATHABILITY: Airflow inside your tent is the key to comfortable sleeping. If you’re camping in hot conditions look for a tent with lots of mesh panels. 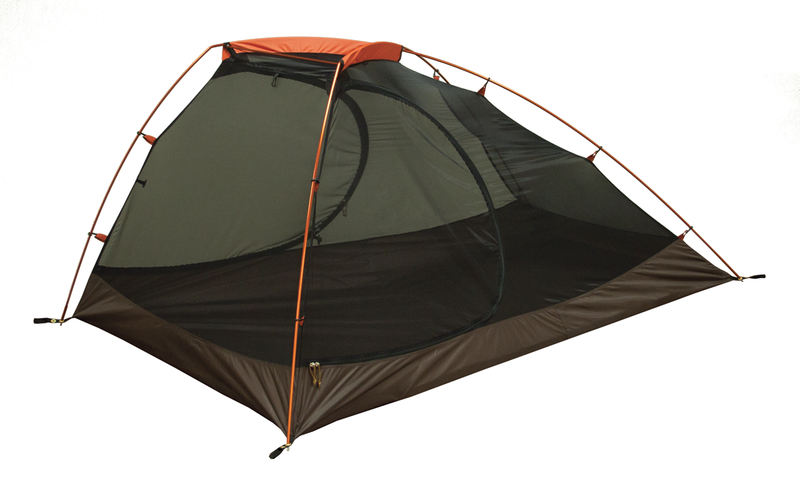 For rainy conditions, make sure there’s plenty of space between the rain fly and the tent. Without proper airflow, you’ll roast inside. Even if a tent is freestanding, Mead says it’s essential to stake it out properly. That way you’ll have enough airflow and avoid pesky leaks and condensation on the inside of your tent. THREE-SEASON VS. FOUR-SEASON: Most tents are designed for three-season use, meaning they’ll work for everything except winter conditions. Four-season tents are sturdier and designed for camping in snow, but Mead says they are often heavier and less breathable.